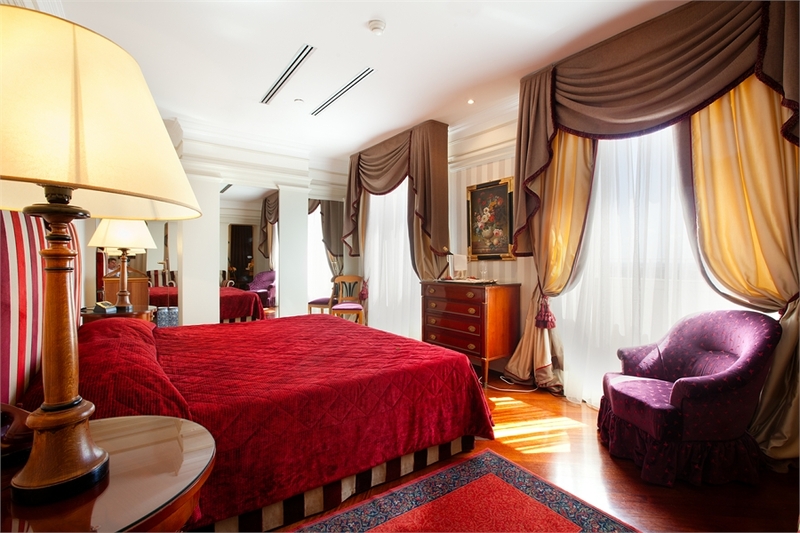 Now is the time to book Bettoja Hotels in Rome. Great exchange rates combined with special offers make prices better than ever. Spring is the best time to be in Rome… weather is perfect, sun is warm, flowers are everywhere and this year the prices are right. The exchange rate is the best it has been in years for travel. Also, museums and historic sites offer special admissions and the cultural calendar brims with enticing choices. To celebrate this remarkable time of year, the Bettoja Hotels http://www.bettojahotels.com are making a visit even more affordable by extending a 15% discount on any two night stay. A room at Hotel Mediterraneo can be booked for as little 512 Euros for two nights and at the Atlantico for 448 Euros for two nights! And to tempt your cultural side, the hotel will offer a free pass to either museum: Scuderie del Quirinale http://english.scuderiequirinale.it/Home.aspx or Palazzo delle Esposizioni https://translate.google.com/translate?hl=en&sl=it&u=http://english.palazzoesposizioni.it/&prev=search . This offer is available at all three hotels. Spring is also the best time for walkers to explore Rome’s ancient streets. The Bettoja family, long time Romans, love to share their intimate knowledge of the city and have produced printed walking tours (Roma a Piedi) available at the front desk. These itineraries will take you through Byzantine, Christian, Jewish Rome and through the hidden antique district near Piazza Navona. Walkers will be transported back in time while discovering hidden treasures that visitors rarely see. Spring also means dining alfresco on the rooftop terrace at the Bettoja’s Hotel Mediterraneo. 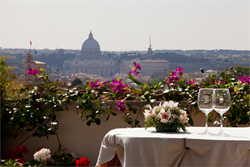 Or maybe a cocktail or aperitif while taking in one of the most beautiful views of Rome. Foodies may want to try the menu at Massimo D’Azegio across the street, known for its serious Roman Cuisine. And of course there are hundreds of nearby cafes for a light lunch, cappuccino and of course for people watching. 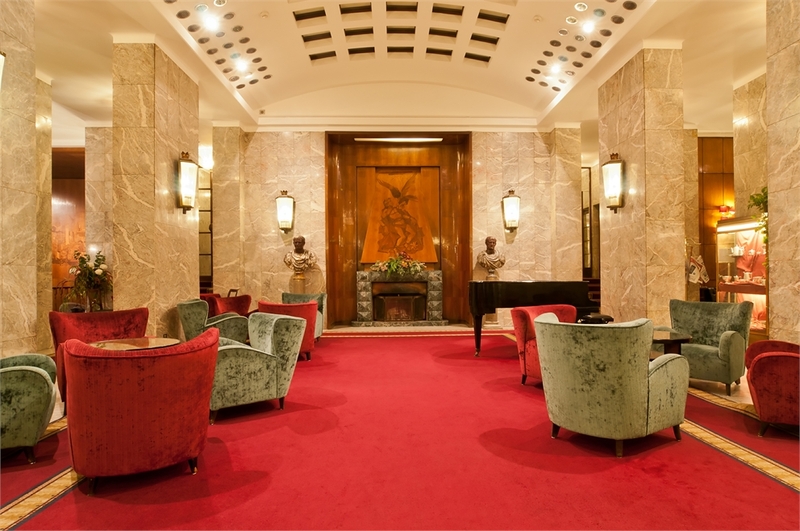 The Bettoja Hotel group, Hotel Mediterraneo, Hotel Massimo D’Azeglio and Atlantico, has grown through five generations of Bettojas establishing itself as one of the oldest family owned hotel groups in Italy. All hotels are situated on the top of the “Monti” on Esquilino Hill within walking distance to most major sites. Good food and warm personal service has always been the Bettoja mantra through five centuries. The family and staff have not wavered from their promise to maintain high standards and good value…especially in the Spring!